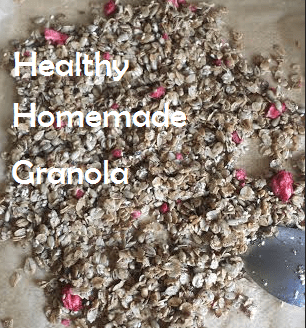 When it comes to granola, I’ve always thought that making it at home was far better than consuming the store-bought stuff (like most things, I suppose). 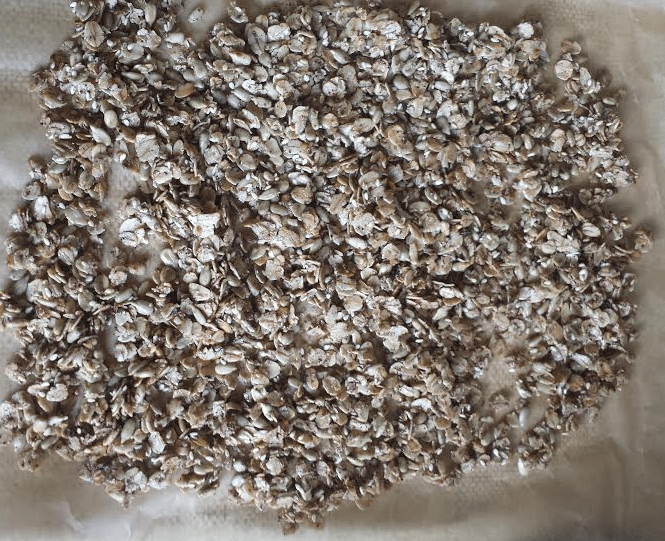 Ready-made granola tends to be packed with sugar, unhealthy fats/oils and unnecessary ingredients. 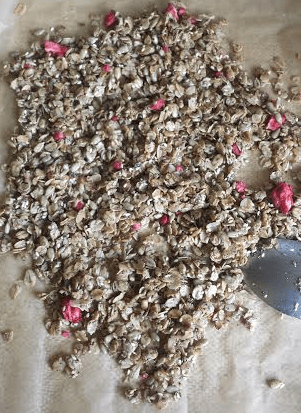 Homemade granola allows you to have full control of what you put in and how much of it you want – you are the boss here! 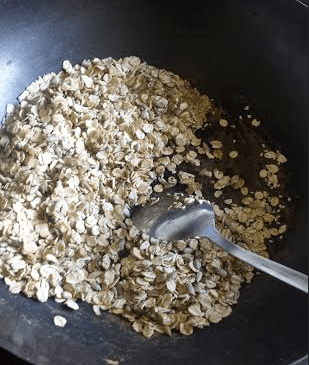 This recipe takes no more than 20 minutes to make and if anyone around the house is a fan of nuts and oats then most likely, you will have most of the ingredients at home! Heat the coconut oil in a large pan and then add in oats, nuts, seeds, cinnamon powder and honey. Gently stir until everything is well incorporated. 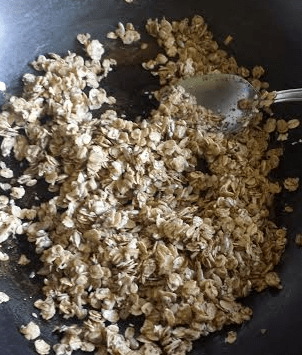 Cook at a medium heat for about 8-10 minutes or until the oats are golden brown in colour. Remove from heat and allow to cool on a baking paper. Once cool, stir in the dried fruit and store in an airtight container.